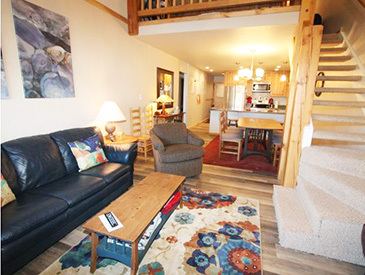 Beautiful 4 Bdrm Paradise condo- Pets Welcomed -Book me! 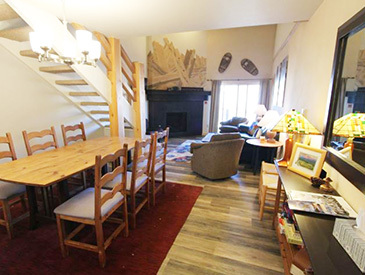 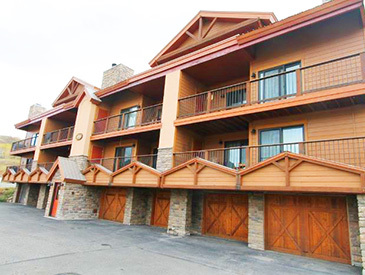 This is a beautiful ski in/out 4 bedroom Paradise condo. 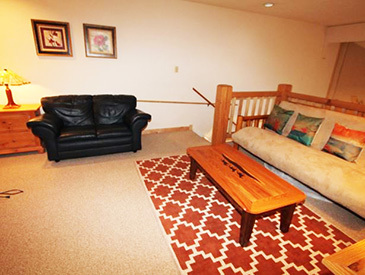 Located in the Aspen building this condo also has garage parking for one car and easy access to the lifts. 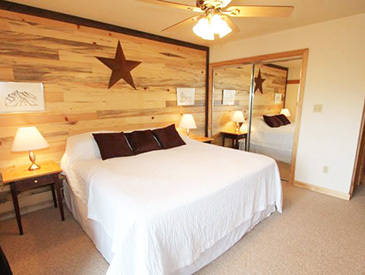 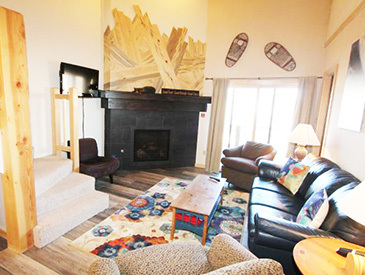 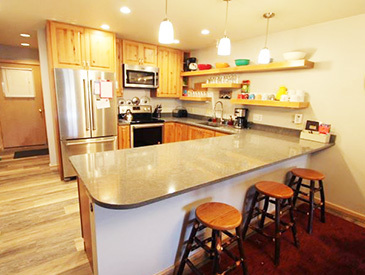 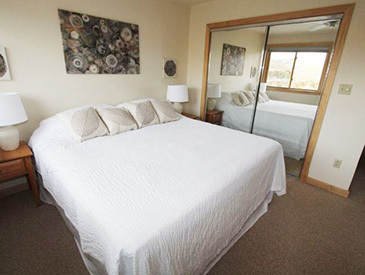 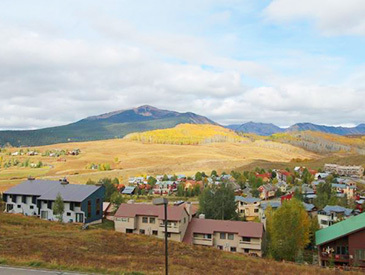 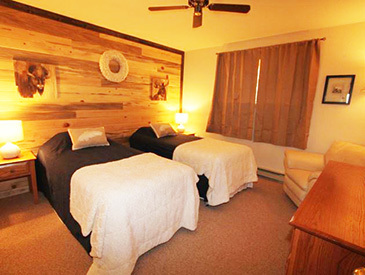 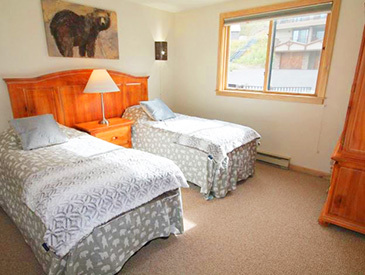 This is a wonderful place to call home while coming to enjoy all that Crested Butte has to offer.